White Rock Design & Print, Ltd.
At WR Design & Print, we are printing services experts. Whether it's offset printing, digital printing, or large format printing, we can accomodate you. Our team of talented graphic designers and printers are constantly seeking new and exciting concepts to keep your company image current and alluring. We are a trusted printing company, one of the most well know printers in the area. We serve White Rock, Surrey, Langley, Cloverdale, Delta, Richmond, New Westminster, Abbottsford, Vancouver and the lower mainland. Traditional print is essential to the marketing and advertising of your company or product. As well as the vast opportunity of the internet, we offer cutting edge design concepts, reflecting the latest in design, colour theory, and layout. Using state of the art Xerox colour and black & white digital printers and copiers, WR Design & Print offers a wide range of printing and design services. From concept to finished product, we can bring together all the elements of your project to make it a success. Our state of the art printing facilities can accommodate you. Our designs and printed products have international recognition. 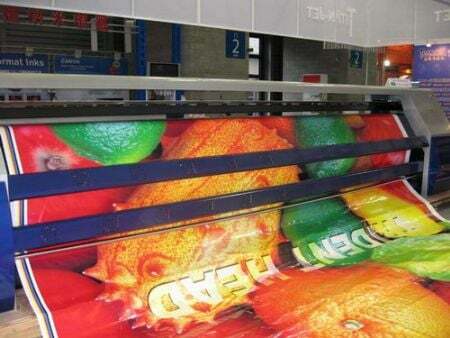 Whether using digital printing or traditional offset, our quality is supreme.